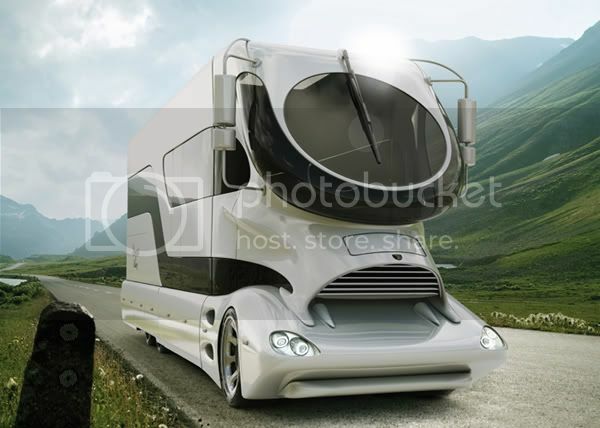 This must surely be the king of motorhomes! The Palazzo is designed and built by Marchi, and Austrian company making super high end vehicles. Weighing over 20 tons, 12 metres in length and an interior space of over 50 square foot it’s nearly the size of an articulated lorry. It has a wealth of technology inside including several different sound systems, many flat screen televisions, a wet room with massage shower, specially designed LED lighting and an electronically raised roof terrace. Priced at £1.9 million pounds there are few people who could afford it, and with unconventional looks to say the least maybe fewer who would want it, but that’s good because only 5 are made every year. 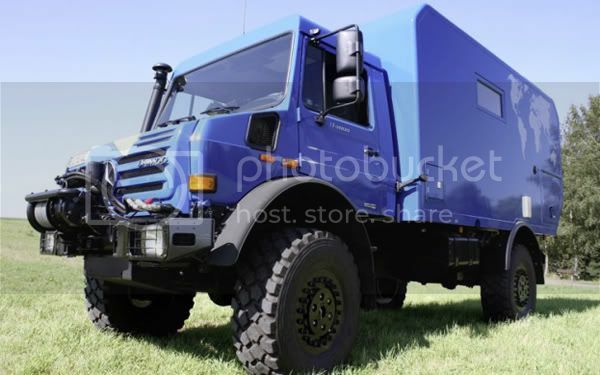 If you want something a little different, but equally unconventional, a German company has modified a version of the famous Mercedes-Benz Unimog to become one of the most capable off road motorhomes ever. 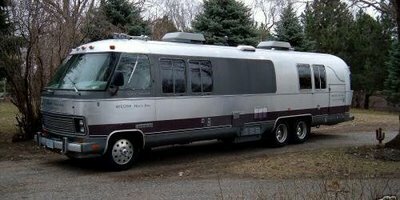 These exploration vehicles have long been favoured for travelling in tough and isolated places, so you adding a comfortable cabin in the back makes perfect sense. If you’re looking for adventure tinged with a little comfort on the side, this is definitely the vehicle for you, and comes in at a much more reasonable £190,000. If you like the idea of the Marchi but not the price tag, the Futuria have a different take. Based on an articulated lorry, it has been completely revamped to offer a plush cabin to travel in and a trailer for when you’re parked up. 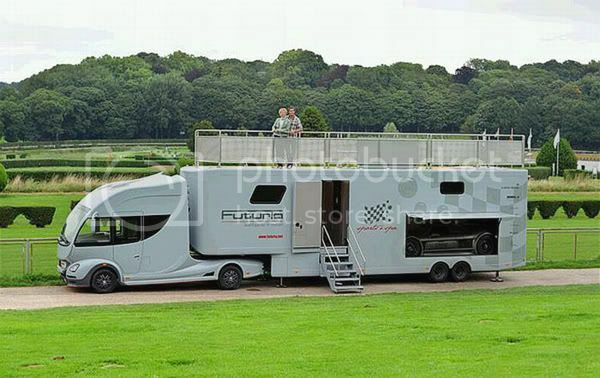 It’s quite obviously marketed at racing enthusiasts, teams and drivers, as it has enough space to transport a sports car inside. As well as that it features a master bedroom, fitted kitchen and roof terrace complete with jacuzzi! Rob works for Travelworld RV, specialists in new and used American RV’s with brands like Forest River. He is a keen traveller and loves exploring his native England by motorhome and bike.